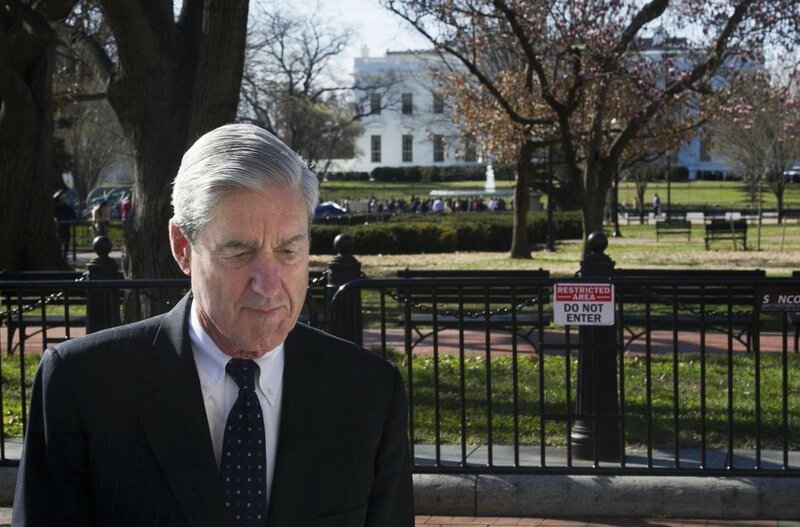 Sunday, March 24, Robert Mueller leaving church today at St. John’s Catholic, “Church of the Presidents.” White House in the background. Mueller looks sad — probably because of all the evil he has discovered that surrounds the current occupant of the White House. Previous Post Before you Trumpsters start declaring victory over Mueller, you need to read this. Then think about it.